M & S Mackie provide professional building services on behalf of our providers, being the insurance companies, appointed assessors and loss adjusters. We focus on providing consistency and cost-effective solutions whilst retaining a high level of quality. 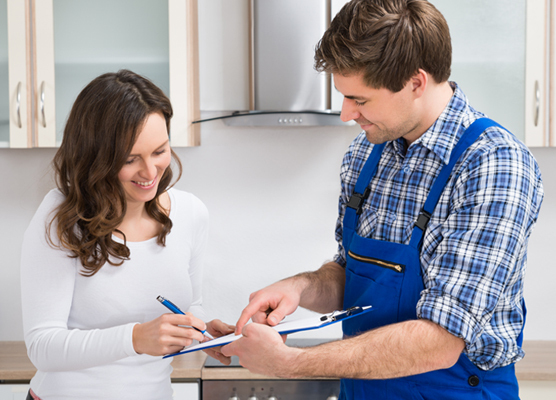 We provide information sheets to the policy holders at time of inspection, explaining our services and what to expect to occur during and after our inspection has been conducted. We can also offer the services of an in-house Interior Designer who can provide guidance and advice for certain materials, for example, tiles, that are no longer available. We manage our quality by using different techniques, this includes gathering statistical data, physical verification that on-site procedures are being adhered to, conducting cost evaluations and reviewing our processes.